As a brand owner, you can directly affect what Internet users find when they look for information about your company. Nothing gives your brand more online recognition than the presence of your brand whether in images, local citations or the knowledge graph. Adding the following tips to your content marketing arsenal can help increase your SEO branding power awareness — and display the significance — of your brand. 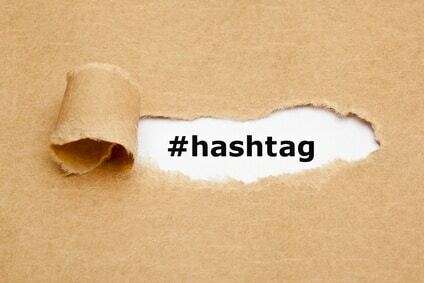 Hashtags have become one of the most popular ways of capitalizing on your keywords. Smart brands have created successful campaigns while others have killed their brands and images with them. The best use for smart hashtags is when tracking a specific campaign. 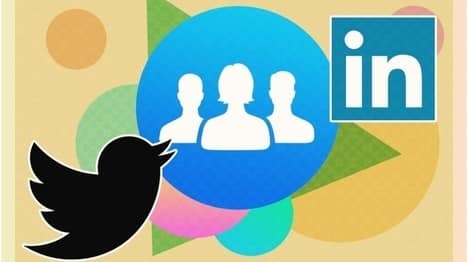 There are tons of great tools out there to help you manage and measure the amplification of a specific term; however, the key marketing strategies for using hashtags would be to brand a specific campaign, riding piggy back on a trending topic, or using a content strategy that will garner more hits. I cannot emphasize the importance of using as much of your local search power as possible. If you are a local business and need to be a key player in the SERPs, make sure you are consistent with the wording of your tag line and business name. This is very important – especially if you are going to use a service to build some of these local citations for you. We recently wrote an article about using N.A.P. and how it’s your best friend. Your business name, phone number and physical address should be the primary contact site wide. If you’re a brick and mortar then be smart and add your business to a Google My Business listing, Bing Places for Business listing and Yahoo Local Basic listing. Lastly, your N.A.P. should be the same across all digital, print and communication platforms. Images are just as important as content. At Level343 we are all about fresh fruits. 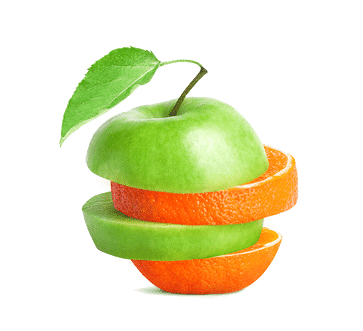 It’s in our core message, from “Freshly squeezed articles” to “who said you can’t mix apples and oranges” in one of our CTAs. Our primary colors are orange and green, and we try to implement those colors across all of our digital assets. Whether you buy images or create your own for your content real estate, make sure you are consistent on the delivery. Invoke emotions with those images, not just a bland reaction. For example, pay close attention to your logo size and placement; it should be uniformed. Fonts are not an antipasto; there is nothing uglier than a logo with a variety of fonts. Yeah, we know you are creative, but please keep the visuals simple. Ultimately my friends, if you are really creative, focus on integrating your brand colors when possible rather than going over the top. Keep it clean and classy. Lastly, if you are going to buy images, make sure they fit your style. First and foremost, figure out where your niche market is. What social networks will work for you and your brand? It’s not just about your target market; how comfortable are you managing, measuring and scaling that particular network? With some people it’s Twitter, while others it’s Flipboard, Quora, or god forbid Facebook. When you do decide, the first piece of advice is “Don’t be a bullhorn!” The last thing people want to see or read in their streams is me me me , or buy buy buy. Be a lurker: watch, observe how others communicate, what they share and how they share, especially if you’ve never delved into that specific social network. Research and study will give you ample ammunition to create a comprehensive content and social media plan worth implementing for your brand. Let me add: in my twenty years plus of experience, I’ve never found a single set of rules (that work) for creating a social persona for your brand. Genuine emotions need to come through, though. Lead with authenticity, transparency and community. There isn’t one brand in the world that succeeds without the help from its users. Dare I say a brand ambassador would be a great fit in this case. A word of caution. Don’t bring politics, race or religion into your communications, unless, of course, you are a politician, priest, or an activist. The key with creating a brand on social is to stay relevant to your niche and content. Sending out automated messages is a slippery slope, and consistency will be the guiding light to a healthy measurable, social campaign. In order to accomplish a voice for your brand you must create the voice of all your communication assets. It could be a variety of personas depending on your product and services. Regardless, transparency is the best place to start. You can’t fake what’s real, and that’s where your personal voice comes into play. Building a specific personal guideline will assist in driving all your communication in order to benefit your authority. When everything is in sync it will create greater credibility in your services and product. Rewarding partnerships can happen here, as well as a steady stream of clients that are familiar with your brand’s reputation. The ability to delve into specific niches, whether local or national, is a matter of goals and growth. 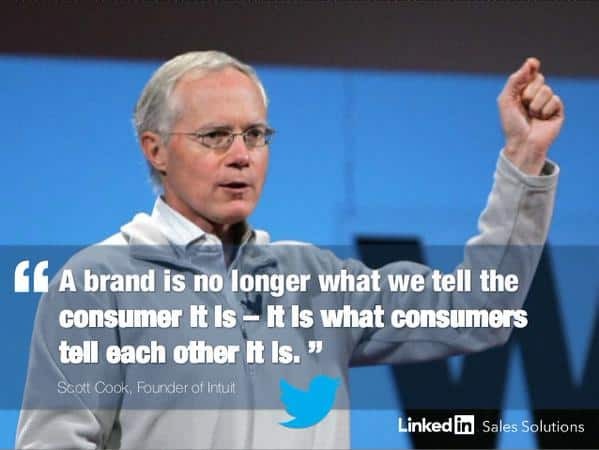 What you’re ultimately doing is creating a personal brand with a higher perceived value. Unfortunately, you cannot voluntarily add, or buy, this significant piece of digital real estate; you must earn it. However, it’s worth noting since it’s visually appealing and filled with quick “a la minute” information about the accepted categories Google finds of value. The knowledge graph is an enhanced search result listing that viewers see when they search for a brand. It appears in a prominent section, under your logo’s image and to the right of search engine results. This graph greatly improves the appearance and influence your brand has. It includes information such as your brand’s name, address, phone number, logo and social profile links. Your readers and potential new clients will determine how you fit within their needs. They will create the buzz in the community, but what about the search engines? That’s when making sure you use the big guns of schema mark-up language is next step. There are so many of them to choose from lately but a hidden treasure is the one specifically for your company logo. 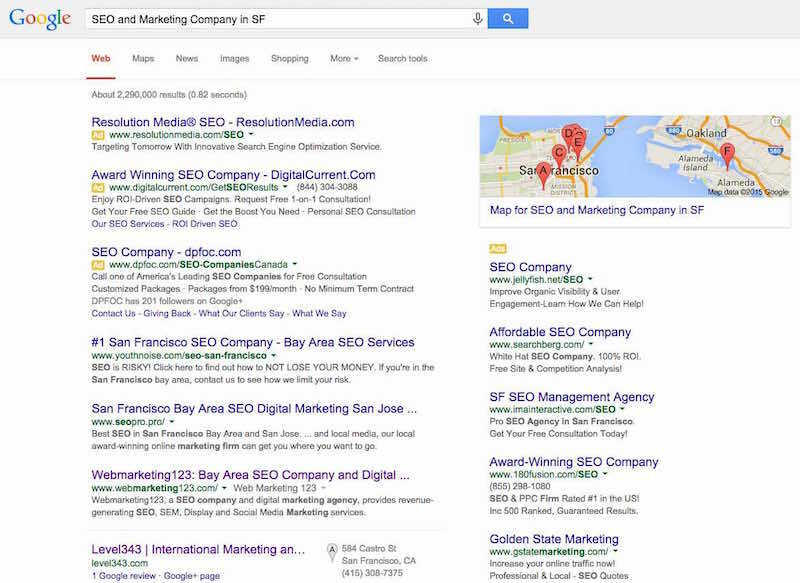 This particular mark-up language will specify to Google which image to use as your logo in the SERPs. There is a step-by-step article directly on Google Webmaster blog with mark-up for organization logos.